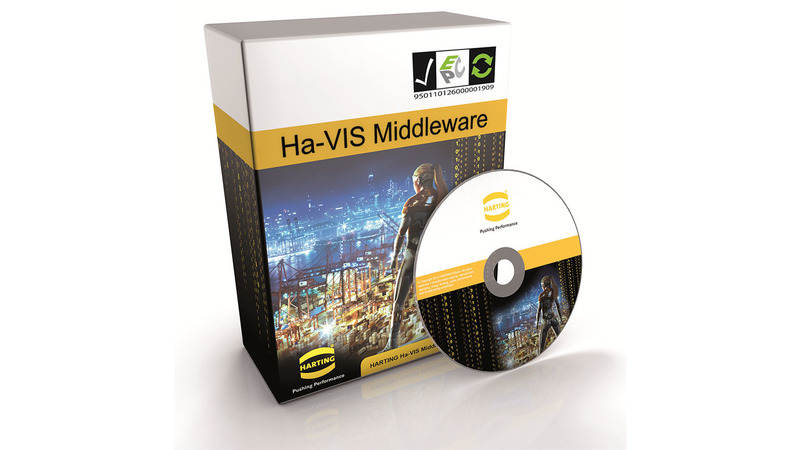 Ha-VIS Middleware is the reliable, time-saving and scalable solution for UHF RFID raw data processing. This software product makes HARTING the sole European company to offer a solution certified to GS1 EPCglobal Standard ALE1.1, for the integration of RFID technology from the reader connection (field level) to the event transfer to the backend system, and back. This allows, for instance, the simple integration of UHF RFID readers in a SAP environment.